Local trade from around Mitchell. Sunroof, LTZ Plus Package, 20` Chrome Wheels and Rear View Camera. We`ve inspected this truck in the shop and it is ready to go. Black on Black!!! Take Advantage of the Eide Advantage!!! Custom Accessory Truck... Putco Bed Rails, Spray in Bed Liner, Chrome Fuel Door, Chrome Fender Trim, Go Rihno Nerf Bars, Gator Back Mud Flaps w/ the Chevy Logo, Weather Tech Floor Liners Front and Rear, Chrome Bug Guard, and More!!! These trucks never last long!!! 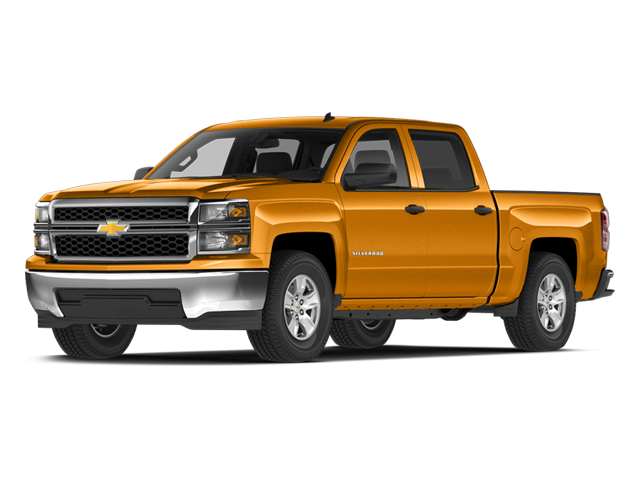 Using Chevrolet Conquest Rebate ($2,000) and GM Down Payment Assistance ($1,500). Must own a 2005 or newer non GM passenger car or truck and finance with GM Financial to qualify for price. Only 2,000 Miles! This truck has all the options you will find accommodating for any situation! Heated and vented seats, memory driver seat, power driver and passenger seating, remote vehicle starter system, Bose premium sound, 8` Chevy Mylink touch screen, power sliding rear window, rear window defrost, leather seating with leather wrapped heated steering wheel, 20` chrome wheels, front and rear ultrasonic park assist, chrome fender trim, bed cover and much much more! Be sure to call us today and set up a time to test drive this `like new` truck! Demo Special. Save Thousands!!! 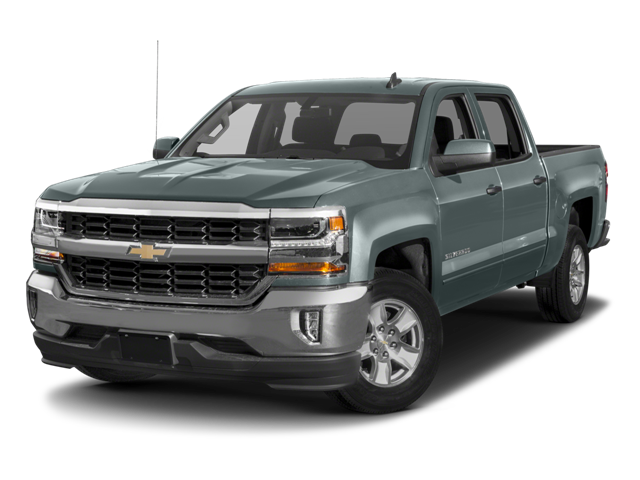 Using Chevrolet Conquest Rebate ($2,000) and GM Down Payment Assistance ($1,500). Must own a 2005 or newer non GM passenger car or truck and finance with GM Financial to qualify for price. 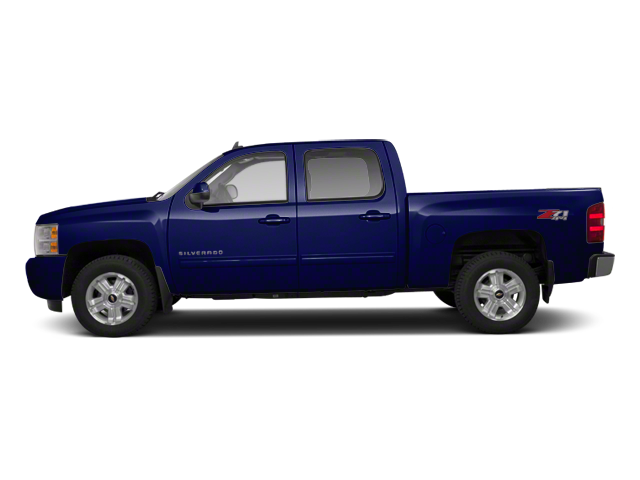 2014 Chevrolet Silverado 1500 LTZ with UNDER 66K miles!!! LOCAL TRADE!! Only 1 previous owner!! 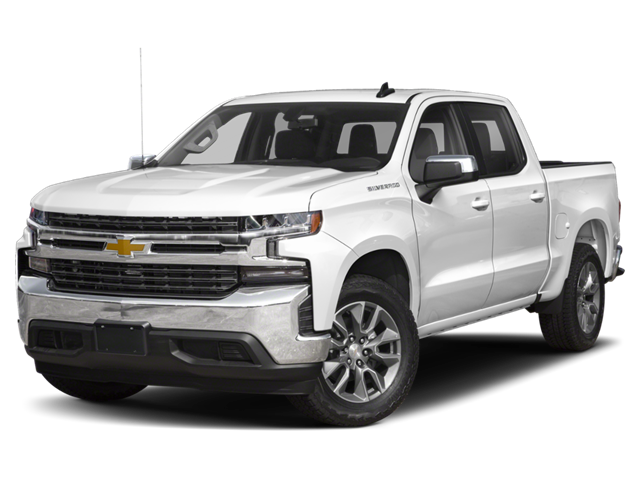 This Silverado comes with heated and cooled driver and passenger seats, premium Bose sound system, heated steering wheel, front and rear park assist, the 5.3: V8 engine with a 3.42 rear axle ratio and so much more!!! This has been fully inspected and fully detailed!! Stop into Vern Eide GM and see why we are your trusted, local dealership! Accessory Truck!!! 20` Chrome Wheels, Tonneau Cover, Window Tint, Splash Guards, and a Front End Leveling Kit. A $3,000 value!!! Using GM Loyalty Private Offer ($1,000) and GM Financial Down Payment Assistance ($1,500). Must own a 1999 or newer General Motars passenger car or truck and must finance with GM Financial to qualify for price. Using GM Loyalty Private Offer ($1,000) and GM Financial Down Payment Assistance ($1,500). Must own a 1999 or newer General Motars passenger car or truck and must finance with GM Financial to qualify for price.